• In the spirit of supporting our jazz community and celebrating the life and music of the late Roy Anthony Hargrove we are committing our full attention on Jan 8th to the Celebration of his life and music. Thus we have rescheduled the concert date of Gary Bartz Plays Another Earth w/ Featured Guest Pharoah Sanders to January 10th at LPR (originally scheduled on Jan 8th). 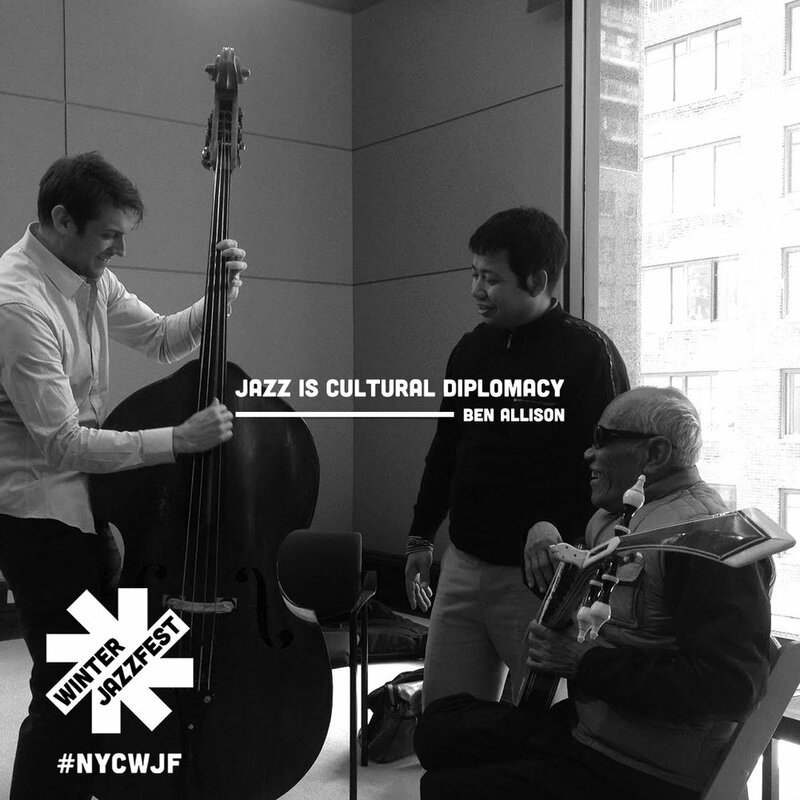 • We are thrilled to announce the 15th annual Winter Jazzfest initial Artist Lineup, HERE. And much more to come soon! 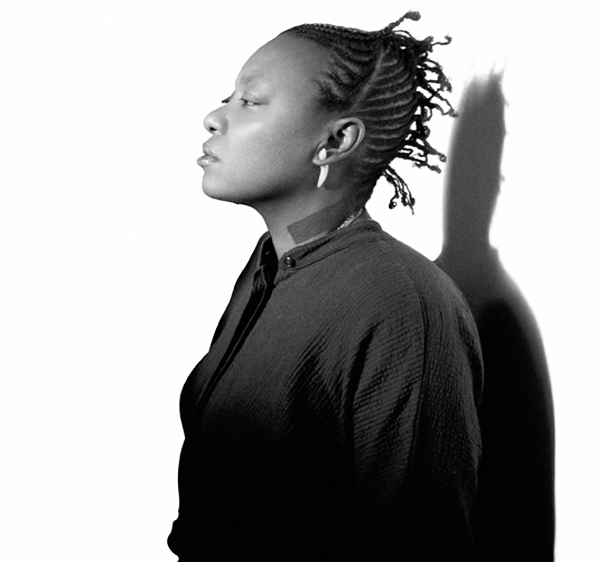 • Our artist-in-residence is the great singer-songwriter, bassist, producer and genre-defying musical visionary Meshell Ndegeocello, who will appear as a leader and collaborator in various projects to be announced. • We're proud to be part of PRS Foundation's international Keychange program through which we've pledged to achieve a gender balance on our stages. We'll be hosting a Keychange panel discussion and event as part of our conference sessions. • Stay tuned for more WJF announcements.